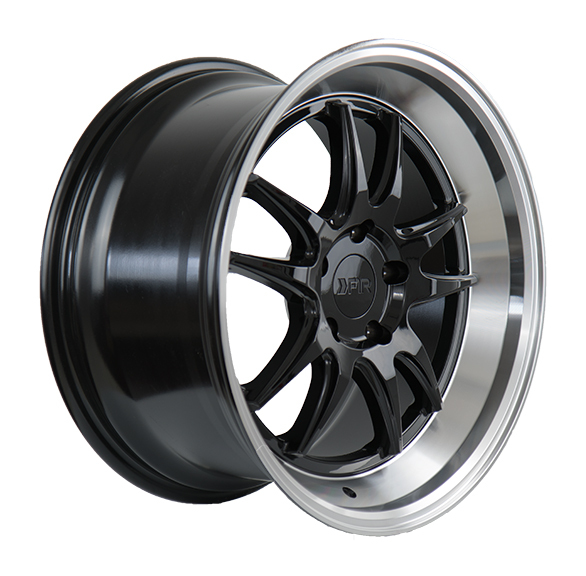 F1R has been involved in the aftermarket wheels for some years now. Their wheels are mostly moderate to entry-level priced and marketed to the younger crowd. The style and finishes are mostly industry standards like concave, polished lips but they really hit the mark with the aesthetics at an affordable price. On top of that, F1R has some really unique color tones and styles that make your car stand out in the crowd. 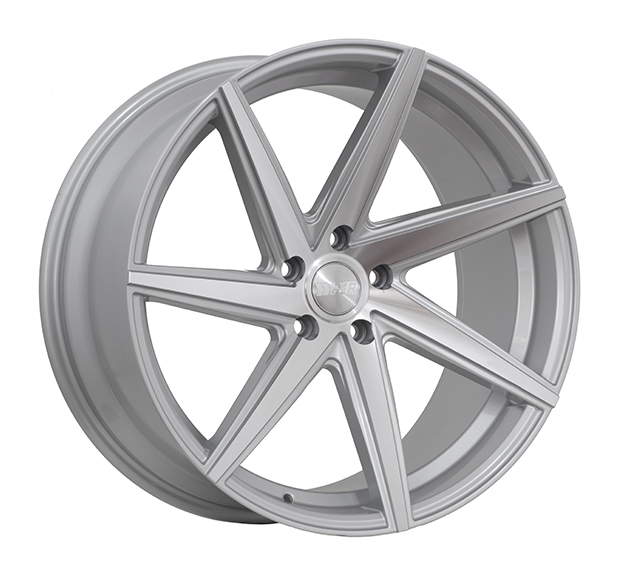 The wheels are also offered in a range of sizes that can fit any vehicle. 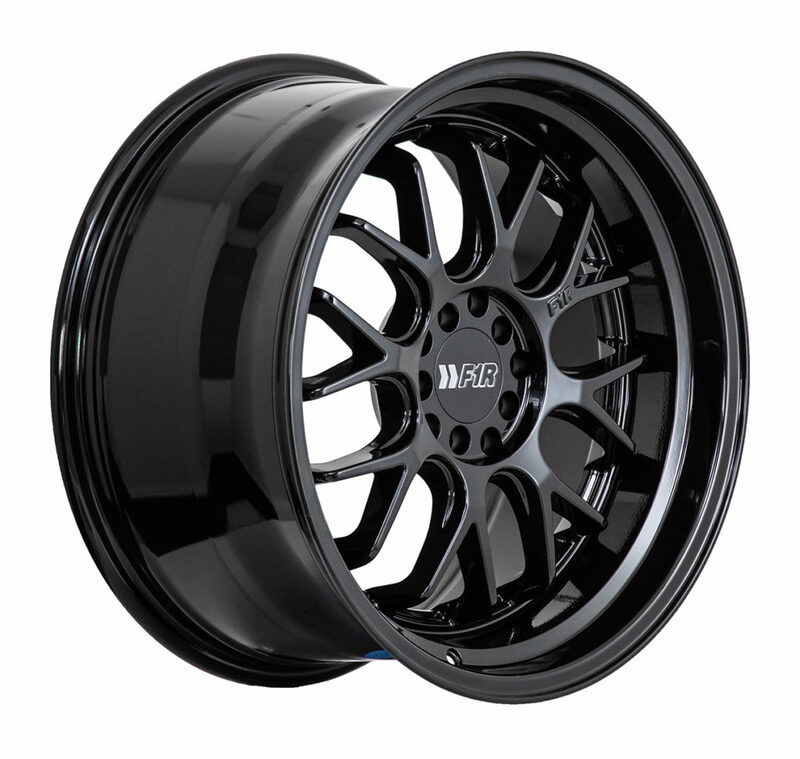 Here we have reviewed some of the best selling F1R wheels to help you choose the best rims for your sedan or sporty coupe. 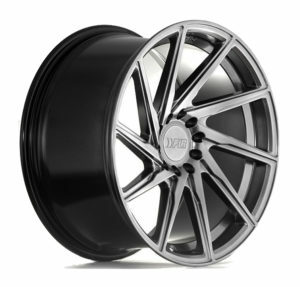 F29 is a popular wheel with its directional style. The wheel of this design are usually quite expensive but you can get F29 for around $750 range. The spokes have a cool looking twisted shape, they are thicker in the middle and then fan out and go all the way to the edge of the lip. There is also a little step lip to add to the aesthetics. Overall it’s a neat design by F1R and the wheel looks good on any car. F29 is available in 4 main colors. The top one is the double black machined face wheel. 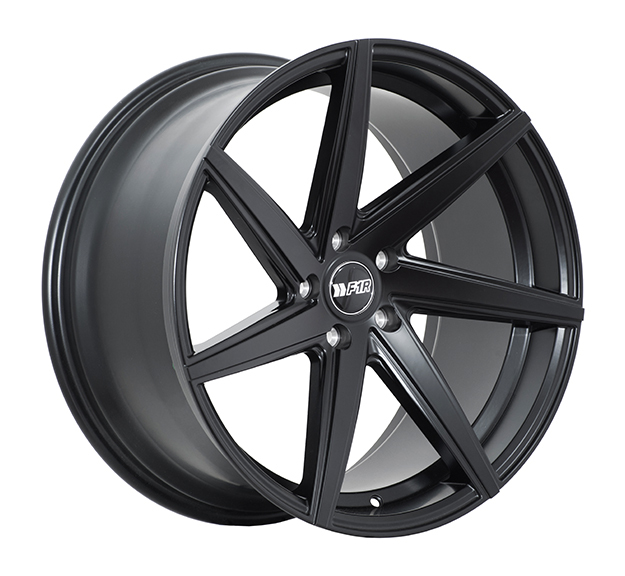 It’s called double black because it’s a gloss black and the spokes are machined for a matt black finish. There are two black tones which add a lot of depth. 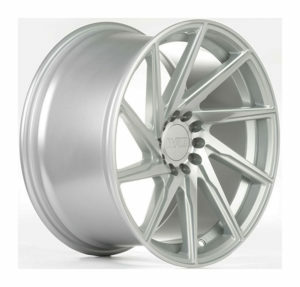 The silver color F29 wheel is also machined face. It gives a good contrast with black cars and would also stand out with solid colors. 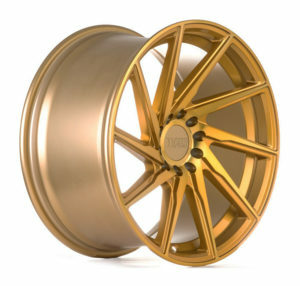 There’s a gold F29 wheel, its all gold and machined to give a dual looking color theme. This one looks quite cool on coupes and sporty sedans. There’s also a hyper black, which looks like gunmetal or a mercury color and gives a stealth look. This one would go very well with the customized cars. 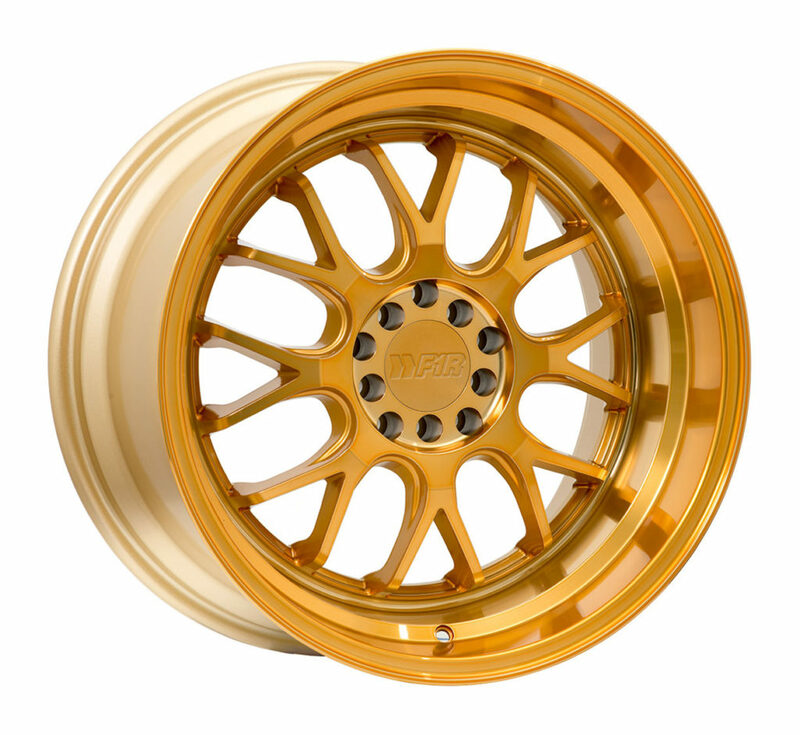 F21 is another popular wheel in the F1R lineup. It’s a nicely designed two step lip wheel in a positive offset. Although it’s not a deep dish in negative offset you can still get good depth on this wheel with +15 offset. The spokes form a U and Y pattern and a shift from a standard V spoke design. It’s more like a traditional Y spoke design which is a combination of multispoke and split spoke design. The spokes split at an angle such that it looks like letter Y.
F21 comes in 3 colors combination: machined Gold, Gloss Black and Hyper Black. It’s a single tone color but the machines face adds matt finish that gives a 2 tone color combination. F35 is a monoblock six-spoke wheel with a very cool design that actually resembles a little bit like Austin with delayed spokes. 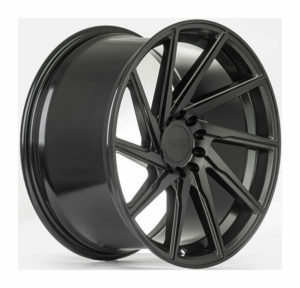 It comes in a 20 x 8.5 and 20 x 10.5 so this is a bigger wheel and not available in an 18 or 19 inch diameter. It would look quite good on Genesis or something similar to it. F35 comes in a polished silver as well as a matte black. Overall it’s a very solid and sleek design. I like when they have the six spoke on the 20-inch diameter wheels just because it’s a nice clean look without being too extravagant or crazy. Also looks great with a big brake kit that would be exposed on this wheel. 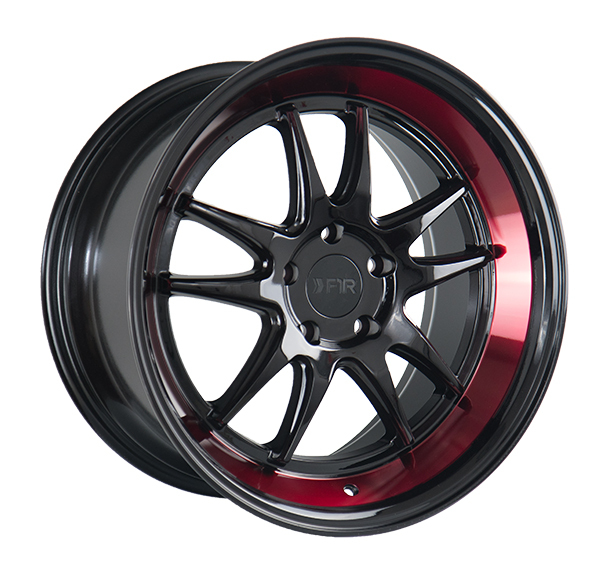 F102 is another neat 10 split spoke wheel by F1R but with different lip color. 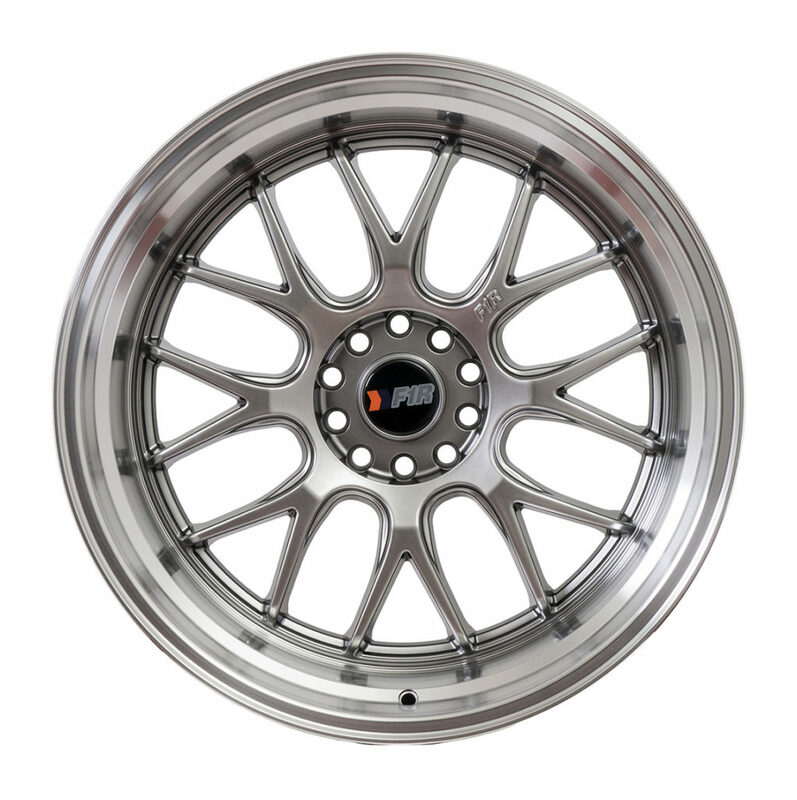 There are many 5 spoke and 10 spoke designs in the market but F102 has a different feel to it. It’s more like an old school Enki wheel that would go well on any car. F1R has designed it well and they didn’t try to fake it like a multi-piece wheel. You know it’s a one-piece because it cannot be manufactured in any other way. The color combinations are a killer especially the red lip. That gives good color contrast on a black car and would also look great on a sporty sedan or coupe.